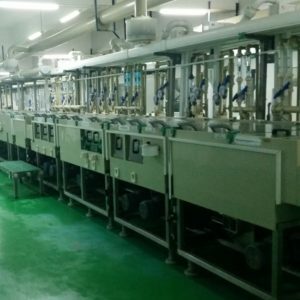 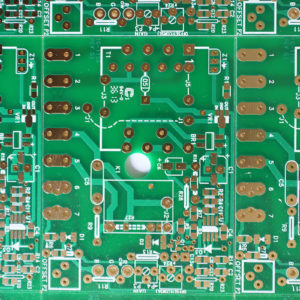 Printed Circuit Board (PCB) Archives - Page 2 of 4 - Pacific West America, Inc.
Pacific West America, Inc (PWA) is a supplier of printed circuit boards (PCB) and printed wiring boards (PWB). 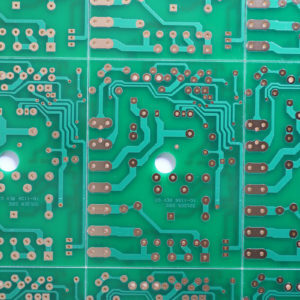 We offer rigid multi-layer circuit boards & flexible multi-layer circuit boards, that are manufactured to your exact specifications. 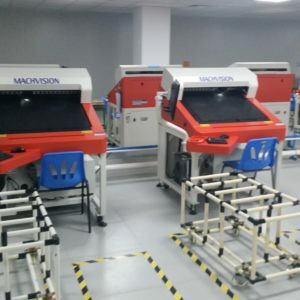 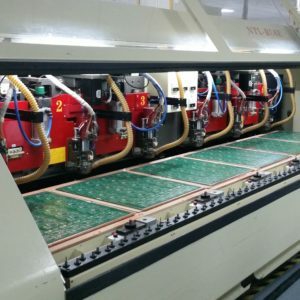 Our specialty is selling to the commercial grade electronics industries, such as robotics, telecommunications, wireless, GPS, precision instruments, optical devices, and other industrial devices. 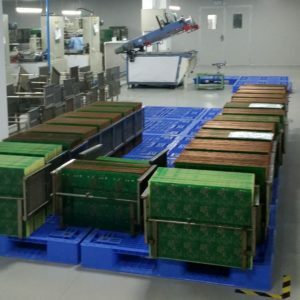 PWA is in pursuit of excellence and is responsive to your demands. 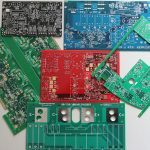 Microvias & Blind Vias, Aluminum Backed Boards, Metal Core Boards with Heatsinks. 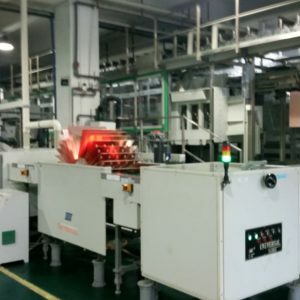 We are committed to using our broad-base of manufacturing knowledge and capabilities to deliver excellent printed circuit board products. 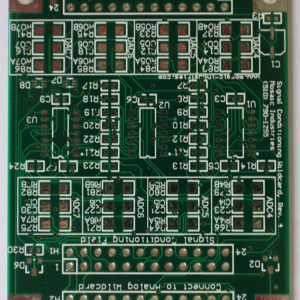 Multi-layer printed circuit board. 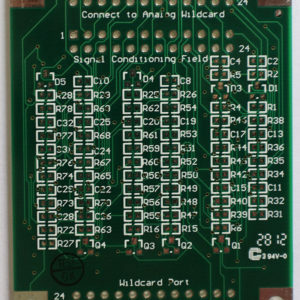 4 Layer Bare Board made of FR-4 Material with Green Solder Mask and White Silkscreen. 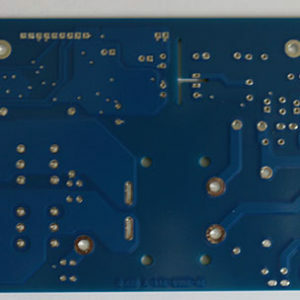 Custom made printed circuit boards are available. 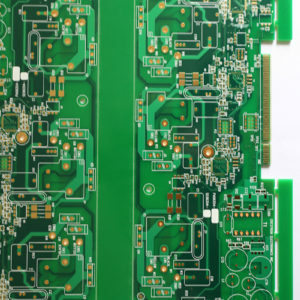 In the RF industry, many printed circuit boards are made of specialty materials. 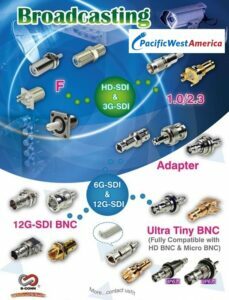 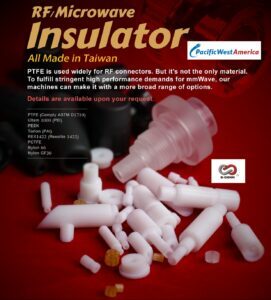 One well-known RF Industry Supplier for specialty materials is Rogers. 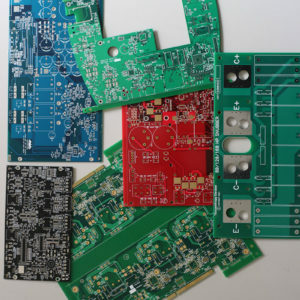 Rogers material is used in many circuit boards that go into products supporting the RF Industry. 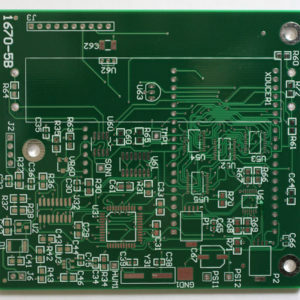 High-Frequency wireless applications that use circuit boards.